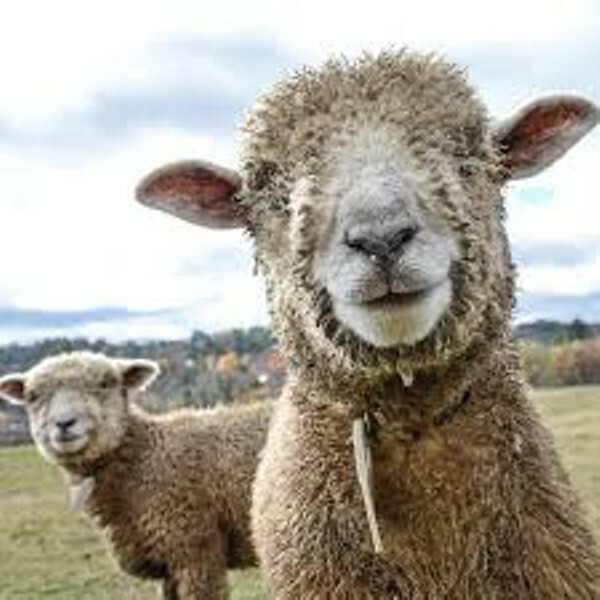 Opening Day | Billings Farm & Museum | Science & Nature, Nature & Science | Kids VT - small people, big ideas! Agricurious youngsters explore this operating dairy farm with horse-drawn wagon rides, free ice cream and hands-on programs celebrating the museum's 37th year. Price: regular museum admission, $4-16; free for kids under 3.